Alrighty Folks!! It’s that time of year we begin to see everyone messing about on their boats! With that being said, Bacon’s is looking for another part/full time sales floor associate. Sailing/Boating experience is a plus! 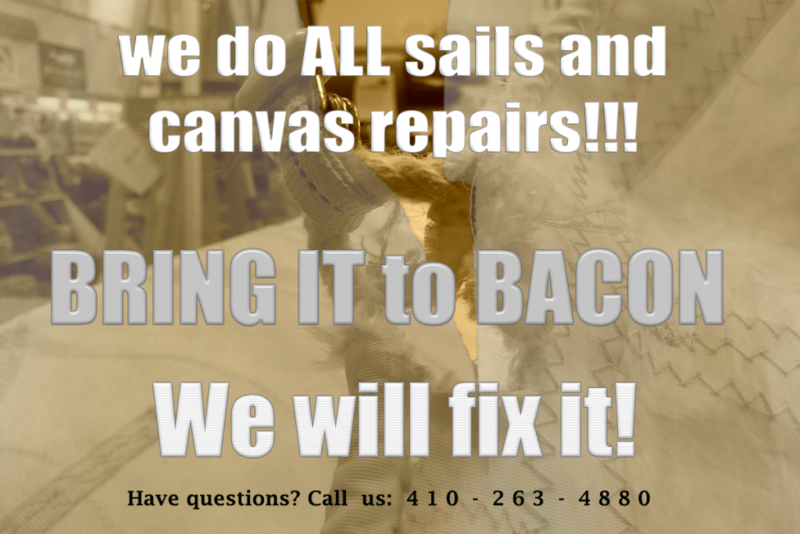 If you may be interested in joining the Bacons crew this season, please email: Gary@baconsails.com or feel free to drop off a resume during our operating hours. CHEERS to next 60 years !!!!!!!!!!!!!! 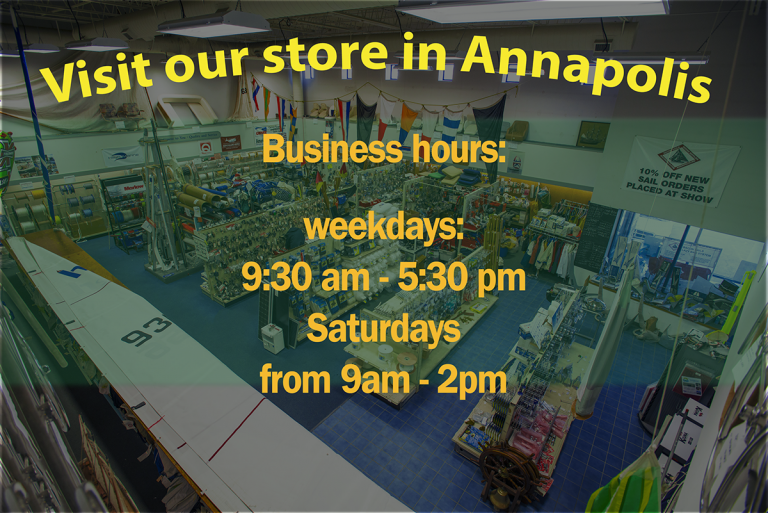 A true institution in the Marine industry in Annapolis I have known the family for over 40 years they are family thank you Steve and Stevie 👍❤️ Stop by and find what you need for your boat !